Fisher has been a secret weapon for DirtyBird over the last year and with his new release we can see why he has been on a steady rise to stardom. With his breakthrough release, ‘Ya Kidding” Fisher has made quite a name for himself. Joining the DirtyBird roster last year, Fisher has been making waves in the scene and becoming a favorite for a great deal of the DirtyBird fan base. Since his inception, Fisher has been releasing hit after hit and now with his BANGING single ‘Crowd Control’ we seriously cannot wait to see what else this man can do. 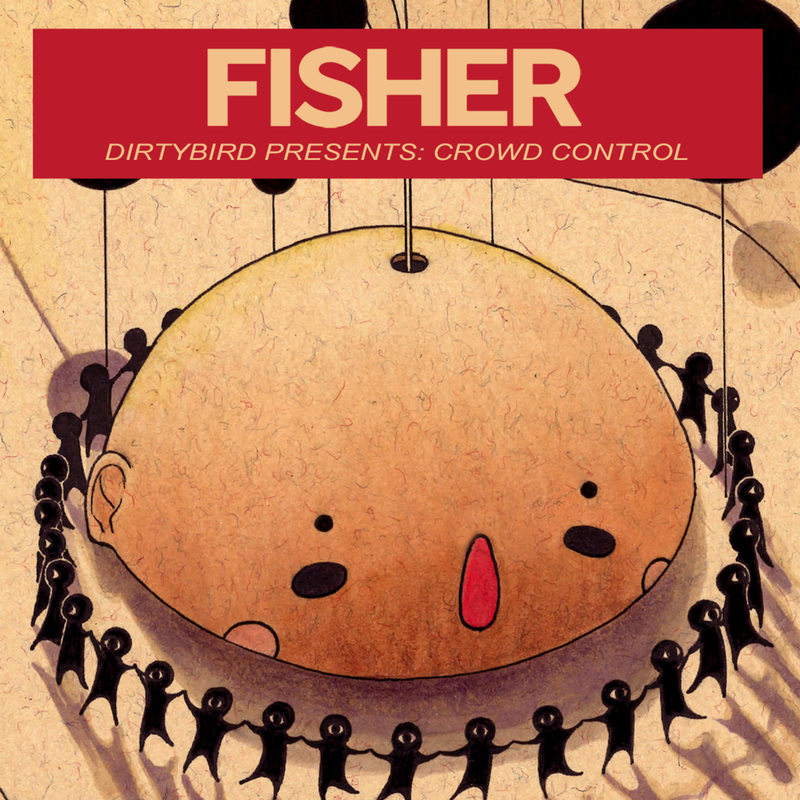 On top of this incredible single release, Fisher has also launch his Crowd control Tour that will be hitting 12 cities with more dates to be added. So be sure to grab tickets for the city closest to you and go support!